In May I was incredibly honored to be asked to be a part of a series called Wildish Wise Women: Conversations with Everyday Goddesses. 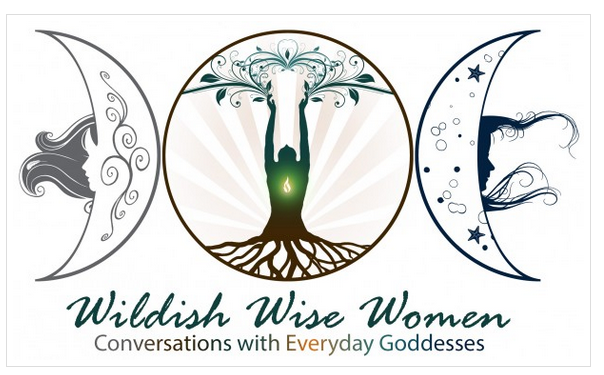 My friend and Reiki Mentor Jesalyn Eatchel decided that with the abundance of knowledgeable women in her inner circle, she should capture conversations and start a podcast! The series includes many relevant topics from "Creating Sacred places" to "Self Love" and many more. My contribution on Everyday Creativity for people of all Ages can be listened to here.